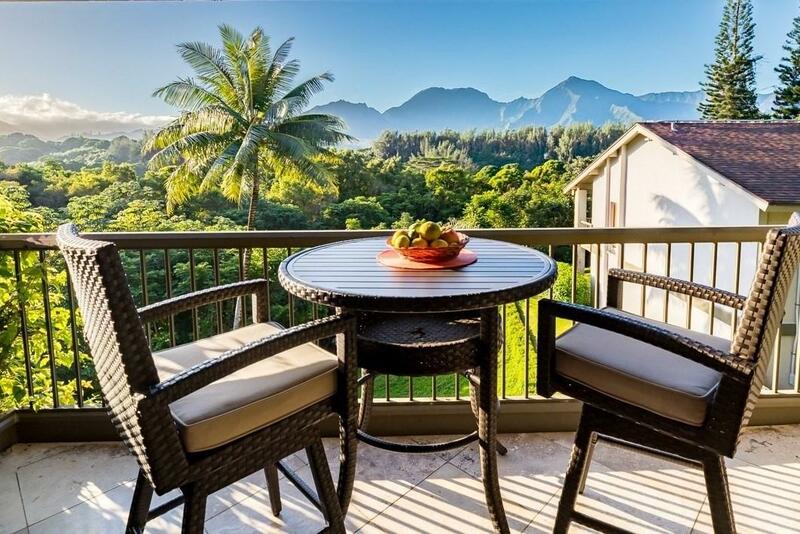 This fully furnished, top floor, end-unit at Hanalei Bay Resort is a hidden treasure! 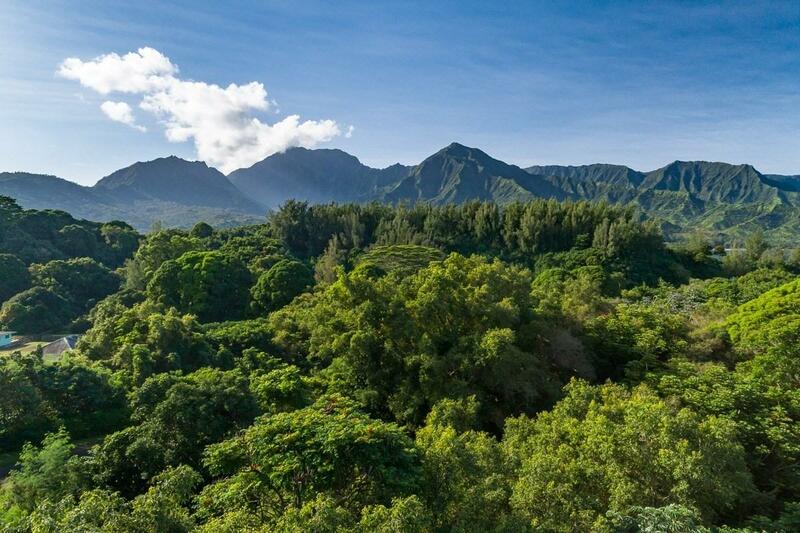 Located hillside in the Heliconia Building with expansive mountain and waterfall views, Unit #1537/38 enjoys a tranquil and secluded setting just a short walk away from the main resort amenities. Completely renovated and refurbished, this condo is sold in turn-key condition with excellent rental history and future bookings. The interior features travertine floors, open beam cathedral ceilings, custom paint and window coverings, granite counters, maple cabinets, stainless steel appliances, comfortable furnishings, and air-conditioning. Two separate covered lanais, and two front doors create lock-off potential and rental flexibility. This penthouse unit with level entrance provides easy access and the convenience of no stairs to climb. The HOA fees include electricity, water, phone, internet and cable TV. 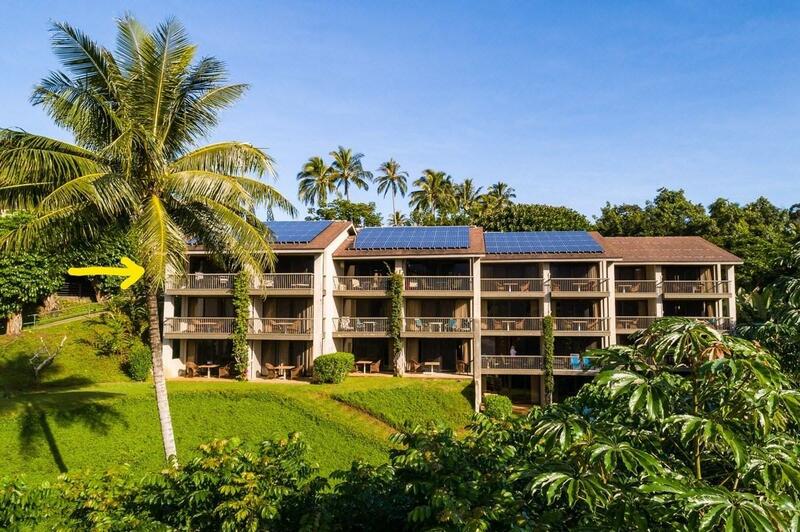 In addition, resort amenities include a large tropical swimming pool with swim-up bar, hot tub, 6 tennis courts, a second pool and BBQ area, on-site bar and dining, and a paved beach path with convenient golf cart shuttle service. The 2019 HOA fee includes a $586.37 payment for a "Special Reserve Assessment". 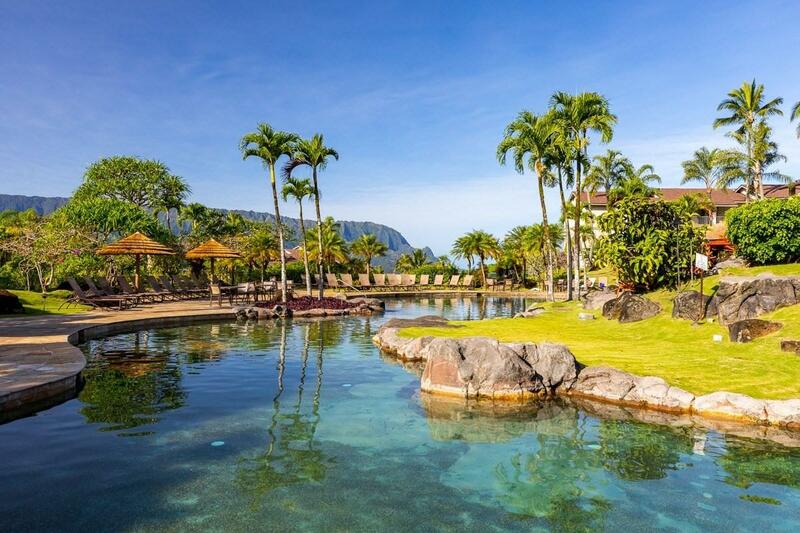 Hanalei Bay Resort offers stunning views of Hanalei Bay and gorgeous sunsets in a lush, tropical resort environment this is a vacation home youll never want to leave.